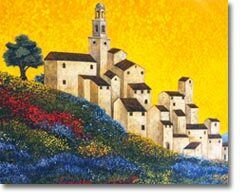 With a Buena Vista mural, lifeless spaces become charged with the energy of a romantic or historic setting, creating the focal point of conversation in your home. 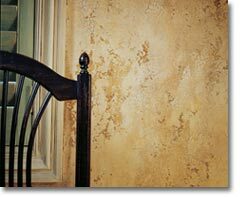 From bold, romantic textural studies to just the whisper of a tactile aesthetic, our faux finishes invigorate your spaces with a sense of visual interest. Commissioning fine art is your personal communication with an artist. client’s requirements. Our artists have performed work for residential and commercial clients throughout the bay area and beyond. 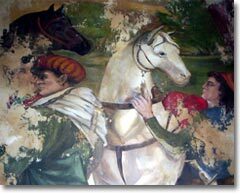 So whatever your next project may be, Buena Vista Faux & Mural Painting is ready to transform your vision into reality.